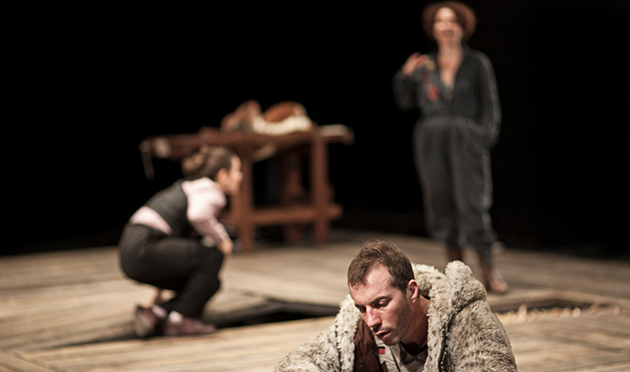 Since 2013 we have been working to build bridges between European theatre and Ibero-American theatre, between Catalan and Ibero-American companies. We work in both directions, bringing Catalan companies to Ibero-America and Ibero-American companies to Temporada Alta. 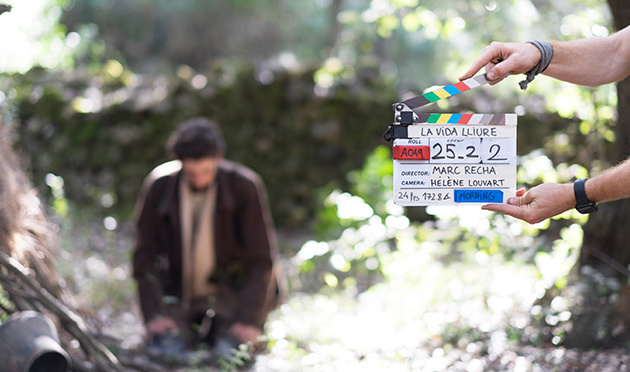 In addition, we produce mixed stage shows, with Ibero-American directors and Catalan art teams. The Ibero-American connection is a specific cycle that we dedicate to the Ibero-American scene and that can be seen during the Festival. With this cycle, with which we want to show the excellent work being carried out by these companies, we have become the gateway to Ibero-American productions in Europe. Flanders is a country that has been investing in culture and creativity for many years, and the results of this cultural approach have become visible over time. The Flanders scene is currently one of the most fertile and dynamic in Europe, which is going from strength to strength. Many of the great names in theatre and contemporary dance have their homes and their creation centres there. The Flanders Connection is the cycle for artists and companies in this country. We combine, in this way, with the central creators of Flemish theatre and with one of the main motors of the European art scene. Despite being considered as an eminently performing arts festival, the presence of cinema has increased in recent years. The Cinema i Escena cycle has gained relevance, until it becomes a section with its own entity. At Temporada Alta we want to explore new forms of dialogue between the scenic language and the cinematographic language. And with the Cinema i Escena cycle we are looking for precisely this: to offer cinema related to performing arts and to bring both languages together.